Volker is responsible for all activities relating to business operations and operational excellence, across the network’s Media, Creative, Data and Digital businesses covering 145 markets in the Americas, EMEA and Asia Pacific. This includes strategic governance, resourcing, processes and tools aimed at integrating systems across the group, to lead and respond to client needs and deliver a world-class service. 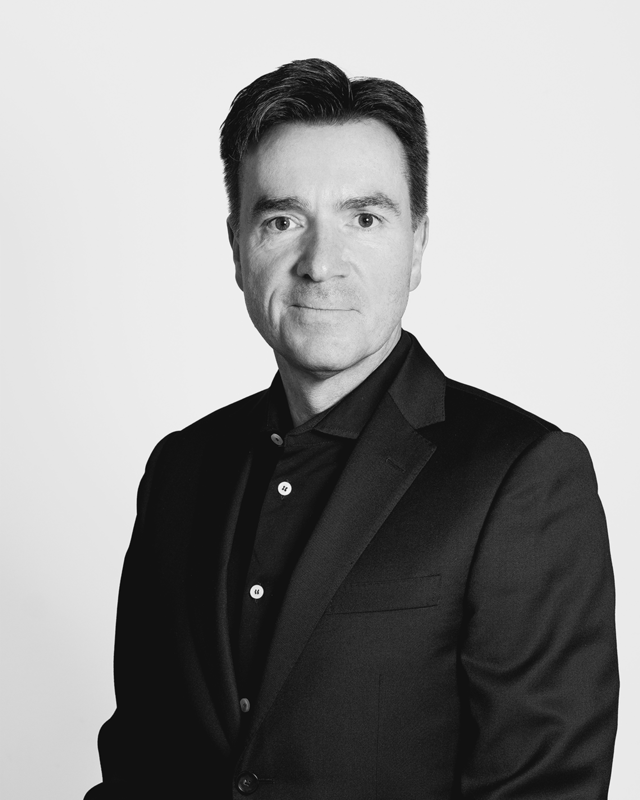 As Global President Business Operations Volker is a member of the Group Executive Board of Dentsu Aegis Network. Volker has more than 20 years of transformational leadership experience, driving business excellence and digital transformation across international and complex organizations. He joined Dentsu Aegis Network in 2019 from UBS Group, the world’s largest Wealth Manager, where he developed and executed a group-wide process excellence roadmap across the company’s divisions, regions and support functions. Prior to UBS, Volker has held top management positions across a number of leading financial sector organizations. He holds a master degree and PhD in business administration and econometrics.